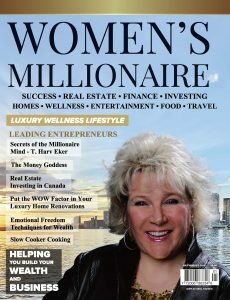 Women's Millionaire magazine is an upcoming Canadian LUXURY WELLNESS LIFESTYLE publication designed for women business entrepreneurs covering the topics of Success & Money, Motivation & Coaching, Real Estate, Finance, Investing, Travel, Wellness & Health, Nutrition, Entertainment and Fashion. It is distributed nationally by Magazines Canada, Amazon and available digitally for purchase worldwide. It is also exhibited and promoted at several trade shows. To advertise with Women's Millionaire or inquire about distribution please contact us by phone or email. PHONE: 416-620-1231 for more information. 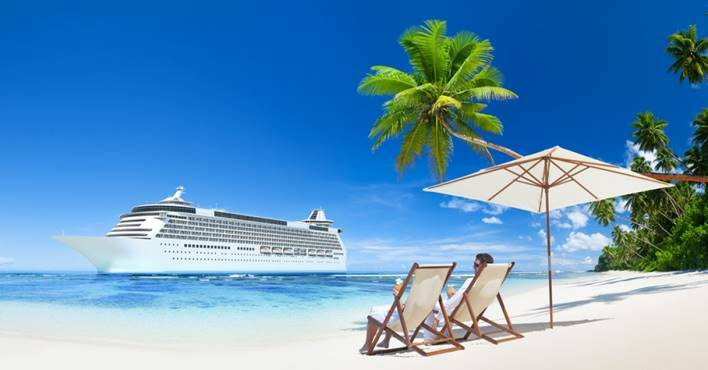 Ask us about our cruise and vacation packages for you, your company and employees. Promote your upcoming webinar with Electronic Direct Mail. Women's Millionaire offers custom marketing campaigns to meet your company needs. Inquire about our 2 day Vacation Packages to Cancun, Las Vegas and more! Your chance for an awesome experience! Get your MEDIA KIT in your inbox today.